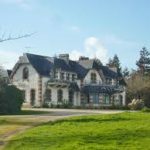 On the border of two communes, when you stay at Kerscuntec Farm in Finistère Sud, you will benefit from the “wild and authentic Brittany” of Bigouden and the “seaside and touristy Brittany” of Fouesnant. 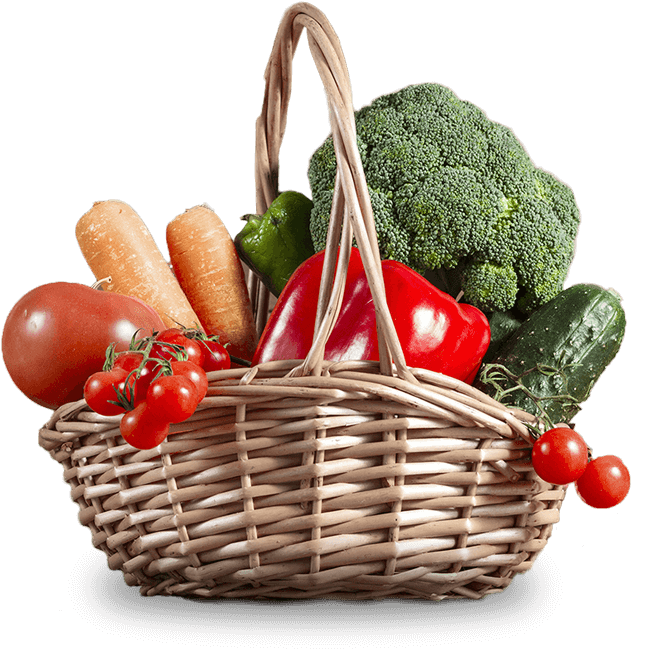 You will realise very quickly that you must only travel a few kilometres from Kerscuntec Farm in order to discover a vast variety of countryside. 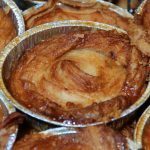 Come and discover the markets in Bigouden and Fouesnantais. The colours, smells and appearance of our fishermen create a fantastic atmosphere! So don’t forget to take the dates of the markets into account, when planning your holiday. Along the coast, and in land, there is so much to discover. 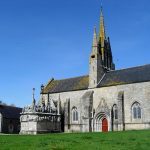 Discover the wild coast of the south of Finistère, the Brittany lighthouses, the dunes, the dolmens, the prehistoric sites, the religious statues and the chapels. From Kerscuntec Farm, you benefit from direct access to foot and cycle paths. A small personal recommendation: The outing that I prefer is along Kermor beach. You leave the house, cross the polder (20 mins) and arrive on Kermor beach, then after 35 mind of walking you arrive at the port de l’Ile Tudy. Dipping your toes into the water is pure bliss. All through Bigouden, numerous different walks and trails allow you to roam around our villages, ports and coast. 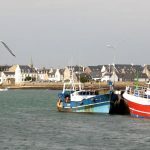 What luck that the GR 34 follows the length of the coast to the Pont l’Abbé: the little port at Sainte-Marine, passing by Lesconil, then la Pointe de la Torche, finally reaching the Pointe du Raz which provides stunning panoramic views. For the less outdoorsy, the PR (petit randonnées), ideal for a family, are well trodden routes generally in a loop, meaning you start and finish in the same place. 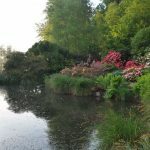 – By the port, a lovely towpath leads you towards an unnamed river, and is an enchanting excursion: pine trees, old mills where numerous birds nest and a beautiful landscape which has been shaped by the tide… Signposts mark out the rivers and help you come to terms with all the plants and wildlife. – You’ll be overcome by the charm of this little, perfectly preserved port. You can amble along the Ster river in search of a grey heron, egret or curlew. In the depths of the path, you’ll also discover a manor (privately owned), a bread oven and a fountain. 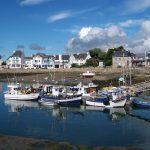 – An explosion of colour inviting you to wander at the heart of its flowers, during spring in Tronoën near to la Torche. 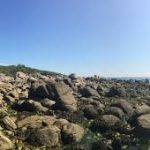 – Superb walk at low tide along this coastal path between Cap Coz and Beg Meil, with pretty coves on one side and grand castles on the other, along with a view of Concarneau. – You can also do this excursion by kayak, from the edge of the sea, letting yourself drift along, admiring the birds and having breaks in the crystal clear coves and then rejoining Beg-Meil… a truly wonderful experience. – This is something between a lagoon and ocean, that runs poker straight for 4km. This is a unique landscape where the sea enters through a narrow gut and floods the marshes according to the rhythm of the tide. – A former marsh that has gradually become a polder. 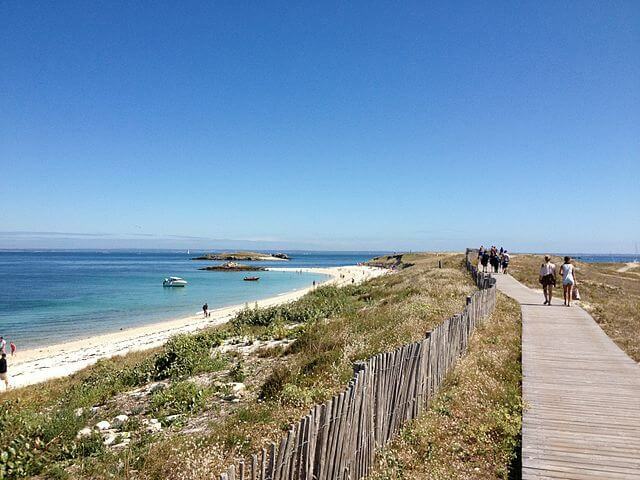 La pointe de Mousterlin is the most natural part of Fouesnantais. A countryside that constantly surprises on both sides of this rocky lip which points towards the sea. Here again, at the foot of the dune there are beautiful beaches. – Don’t miss the nature walks of Lulu, the nature guide of the station. 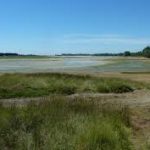 She will take you to the edge of the flats at Cap-Coz (a veritable bird haven), along by Penfoulic pond or Mousterlin polder, as far as the large marshes. 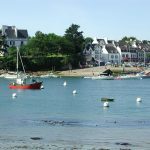 – Today, this is the most popular destination for water sports in Brittany and valued by day trippers for the richness of its landscape. In April, the Narcisse des Glenan (protected species of flower) springs up on the ile St Nicolas. To get there, take the speedboat from Odet. During your stay at Kerscuntec Farm, we place maps and other guides at your disposal in order to help you plan your excursions. In Brittany there are many excellent golf courses, both by the sea and in land. Here is a selection of some of them situated close to Kerscuntec Farm. 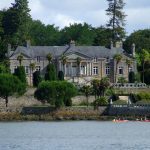 Just a few minutes south of Quimper, the Golf de Quimper-Cornouaille is a little corner of paradise tucked away by a branch of the sea which rejoins Concarneau Bay. In a magnificent open space that borders the river Odet, come and discover a welcoming golf course that is open to everybody. Created in 1986, the Golf de l’Odet is a charming course found in the heart of Fouesnantais woodland, a few kilometres south of Quimper and within reach of the very river from which it takes its name – the Odet. In the exceptional grounds of Lanniron castle, with ancient trees on the banks of the Odet, this pretty, nine hole course, technical and fun for 30 (3 by 4 and 6 by 3) stretches over 1500m. 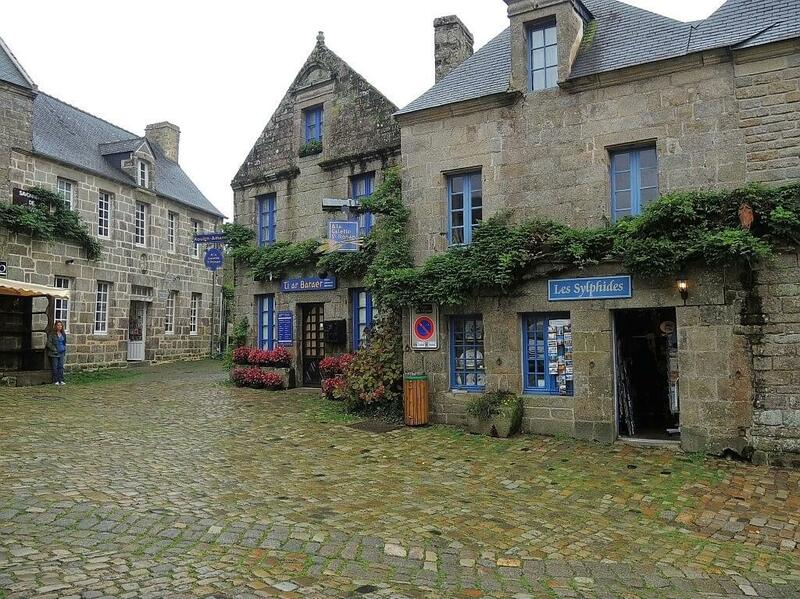 Brittany, the centre of well being! Thanks to its thalassotherapy centre, its numerous spas and its unique atmosphere, you will regain strength, optimism and energy. Just 5km from Kerscuntec Farm there are 2 centres of well being. Beautiful and authentic, the la Cornouaille bretonne offers you the ideal setting for a relaxing and rejuvenating break. Head to the relais thalasso in Bénodet and see for yourself! Horse riding in the surrounding area – along the sandy beaches and through the woods. Discovering Brittany on horseback is the ultimate happiness. 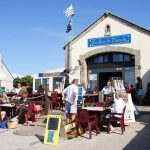 To the West of Quimper, near Penmarc’h, the Centre Equestre Le Trèfle identifies excellent competitors and will take you on excursions between the land and the sea. 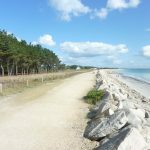 In Fouesnant, near Benodet, le Haras de la Mer Blanche welcomes beginners as well as professionals to their riding school, as well as for pony rides and rambles along the beach. 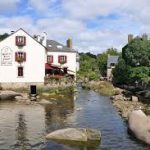 Situated in the Plomelin commune, very close to Quimper, the club is by the river Odet. It is a magnificent place to walk. Lessons, courses and schools are available, as well as initiation into competitions. Cruises, whether along the river Odet or towards l’Archipel des Glenan, are taken with the Vedettes de l’Odet. Depart from Bénodet. 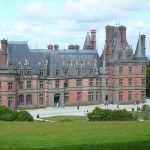 Sailing along the Odet, you’ll be able to admire the plants and wildlife amongst the manors and chateaux which are pointed out by a helpful guide. 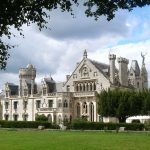 Emile Zola, Jean de la Fontaine and Madame de Sévigné all also came here to soak up the beauty along the banks of the Odet. 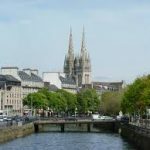 The boat can also take you to Quimper, where you can then return via Bénodet (currents and dates allowing). Cruises by l’Archipel des Glenan. In one hour you arrive at l’Archipel des Glenan, on the l’ile Saint Nicolas. After a mere day on this island, you’ll return wondering if it was all a dream. It’s a sunny haven of peace in the middle of the ocean, with white beaches and emerald water… You’ll be reminded of Tahiti. There are numerous surrounding islands: l’ile du Loch, Cigogne, Drenec, Penfret, les Moutons, Bananec, Guéridenn (my favourite). 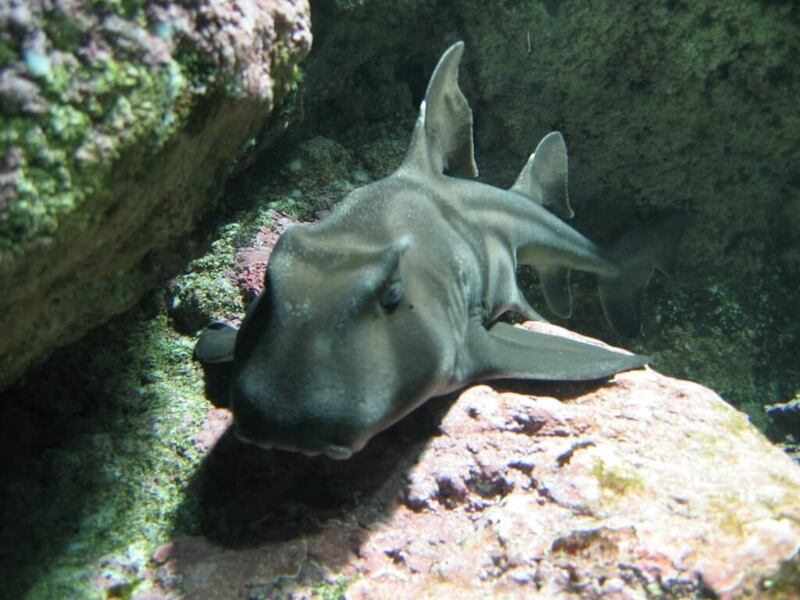 There are several offers available, including catamarans and guided tours. On the ile Saint Nicolas there is also the possibility of hiring kayaks. In search of space, fine white sand and playing in soft waves…? You have come to the ideal place. The most beautiful beach is to be found right next to Kerscuntec Farm: Kermor beach. Around, there are beaches to suit all tastes – the sporty, those who prefer secluded areas, small coves, or more of a family beach. A 17th century French garden, effortlessly mixing the Italian baroque with French classicism. In a natural setting 4 hectares wide, come and discover this wonderful park with more than 3500 species and varieties of plant, as well as a garden centre and rock museum. A 20 hectare park with a spectacular blossoming during spring with more than 30 000 rhododendron and azalea plants. 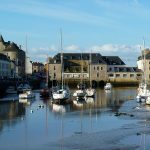 Just 5 minutes from Concarneau, you’ll be enchanted by the splendour of this castle which resembles the Sheriff of Nottingham’s (Robin Hood’s castle)! It belonged to a Russian princess and is a marvel of 19th century architecture. L’Alhambra : ideal for having an early evening drink in summer, it’s an exceptional site where you can see the procession of sailing boats returning to the iles des Glenan. Le “Café de la plage” at the Ile Tudy, amazing view of the sea towards Loctudy. Have fun in the playful swimming pool (toboggans, Jacuzzis) at the Balnéides à Fouesnant. 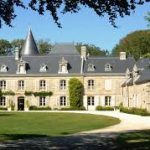 Be cultivated in the pleasures of former Brittany at the La maison des jeux à Saint jean Trolimon.